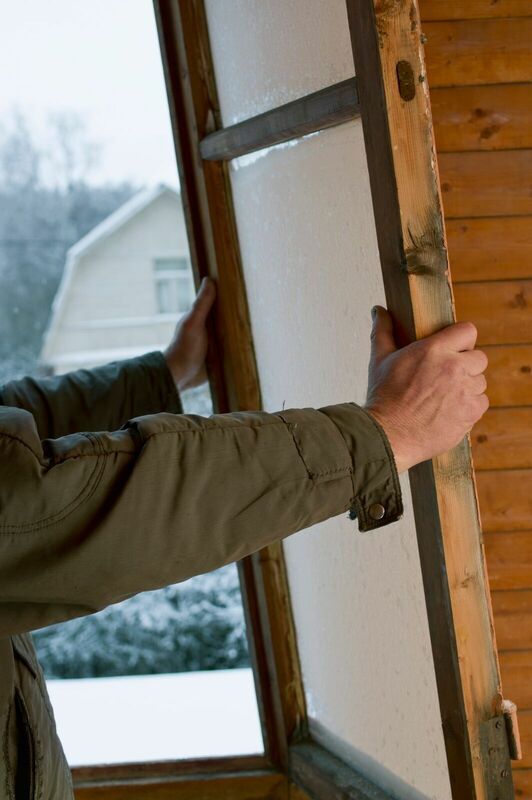 Although many property owners are faced with the real possibility of having to replace windows in Winnipeg at some point, most of them don’t have a clue with regards to what steps should be taken to ensure that the process goes as smoothly as possible. Below are the first three steps you should take after deciding to hire the services of a Winnipeg windows company. Once you’ve decided to replace windows in Winnipeg, it may be tempting to shop around for the cheapest prices possible. However, in more than 95% of cases, this is a surefire recipe for frustration because contractors who charge prices that are substantially lower than those charged by other Winnipeg window installers will not be able to provide goods or services that are of an acceptable quality. When searching for a windows Winnipeg company to replace your home’s panes and frames, be sure to ask around regarding references. This will give you an idea of whether a particular company has received any bad reviews recently or not. While inquiring about references, it’s also recommended that you find out how a particular company handles customer complaints – do they address them professionally or ignore them in the hopes that they will ‘go away?’ If the answer seems to be more of the latter than the former, you’ll be better off finding an alternative installer. Too many property owners make the mistake of obtaining a verbal quotation and then being disappointed or even angered once the job has been completed because the price comes in far higher than they expected. However, situations like these can be completely avoided if you insist that a windows company in Winnipeg provide you with a written or printed quotation instead. When receiving your written or printed quotation, it’s essential that you check it to ensure that the full scope of work has been covered, such as removing old windows, replacing them with new ones, preparing the site and performing a complete cleanup after the job has been done. Before allowing any window company to install new units on your home, it is crucial to ensure that they carry the necessary insurance. This will ensure you are covered in the event of anything going wrong during the installation process. It’s also essential to check that the employees they are sending to do the work are not only experienced, but also accredited and/or licensed. Failure to do so could result in a substandard job being done. When working with our team here at Canadian Choice Windows & Doors, you can be assured that all of our installers are fully accredited and experienced. This ensures that the best job possible is done and that the chance of there being any comebacks is reduced to an absolute minimum. Call us today to find out more about the products and services we provide.